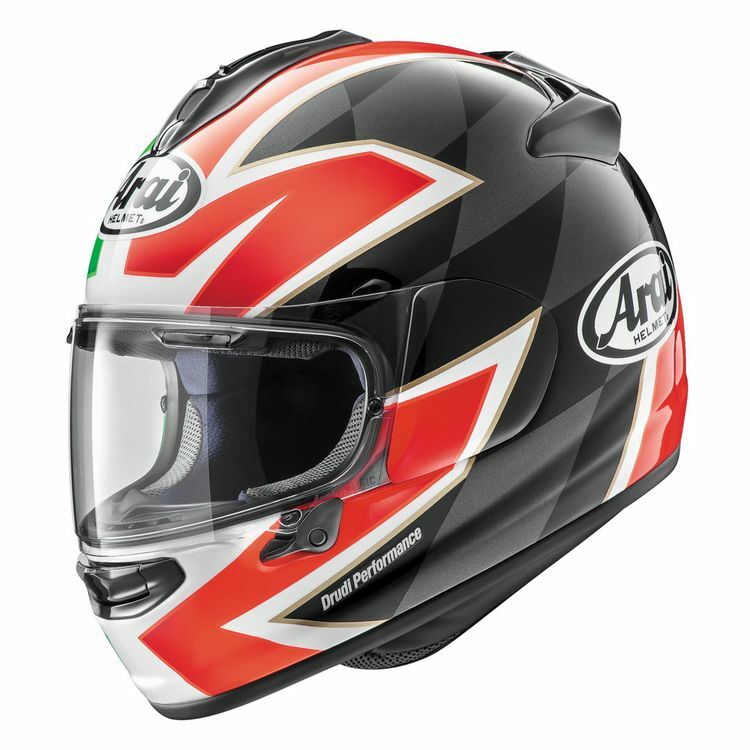 The Arai DT-X Helmet represents a step into the future for riders with an intermediate oval head shape. 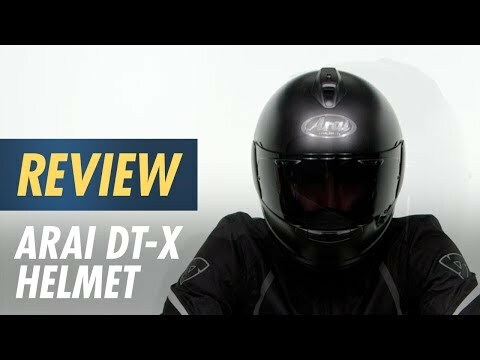 The DT-X uses a design similar to the famous Signet-X and Quantum-X helmets, but provides an interior fit that works well for riders who don't find themselves on the extreme ends of the headshape spectrum. The DT-X boasts features like a VAS MAX Vision face shield, an anti-microbial liner, an oversized chin curtain and accommodations for speakers. The interior lining uses Arai's 5mm cheek and temple pads, ensuring you can realize the perfect fit.